Flags are an effective way to advertise your service or products. Advertising with flags is fast becoming a favourite tool for promoting products, services, and events. It doesn’t matter if you have a small business or are part of a large corporation. They are affordable. The initial investment of flags is lower than that of other advertising methods. Flags come in all different shapes and sizes, as well as colours. You can have your flags printed with a custom design if you wish. 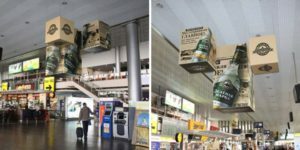 This advertising method is entirely portable. You can travel with your flags and take them to any event you are exhibiting. 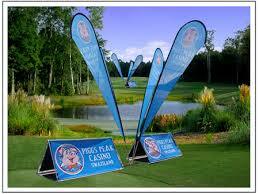 If you want to advertise your brand 24/7, flags are the perfect way to go. You can leave them outside your business all day, every day. Flags are perfect for drawing attention. They blow in the wind and catch the eye of any passersby, thus enhancing the visibility of your business. 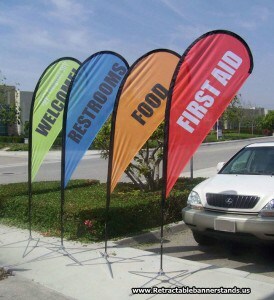 At your next campaign or event, consider using some well-designed flags to attract attention. Flags are an investment that will pay for themselves over and over again. 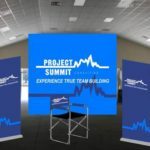 When staging either an indoor or an outdoor event, you have the opportunity to get to know the people in your area and attract potential customers. Your indoor and outdoor displays need to be attractive and distinct. There are pros and cons to setting up a booth at an indoor event. There is not that much space, but your booth can attract a large number of people. When choosing banners, there are more choices than an outdoor event. Motorized scrolling banners are a good choice because they attract lots of attention. Being indoors means that you have access to more electrical outlets, providing you the opportunity to add more booth lights. Giving away promotional items that have your logo on, is a great way to get people to remember who you are and what you do. 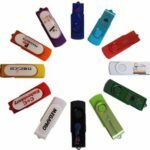 Great indoor promo items to give away include flash drives or tablet cases. Being outdoors means you don’t have to worry about space, but the weather can prove to be a problem. A tent is a good idea as it creates a sheltered environment for people to stand. Vinyl banners would be the best choice of banner b ecause they are made to withstand the outside elements. Promotional items can correlate with season or weather. When it is hot, sun visor hats, baseball caps or water spray bottles are good items to give away. In cooler weather, umbrellas or long sleeve shirts are a more suitable option. Canopy Tents. Available in different sizes and styles, tents provide shelter from the sun as well as from the rain. 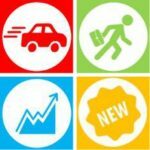 This provides an opportunity to share details about your product or service. In indoor situations, tents provide an area that is out of the way from the crowds. Outdoor Banner Stands. These stands work well both indoors and outdoors and come in a variety of styles. 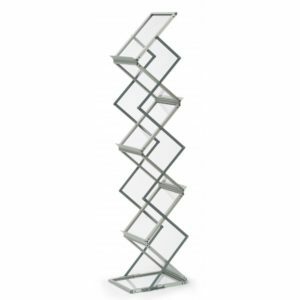 Literature displays are good for organizing your brochures and printed materials. They provide you with a professional, attractive and secure display for your marketing material. Expand Media Fabric Displays. These displays can be set up in no time with minimal effort. This display gives you an attractive back wall that will help get your message across to potential customers. Modular displays are a stylish and sophisticated display that attracts a lot of attention. The ver satile modular display is great for companies that travel and exhibit at many different trade shows. Tabletop Displays. When space and/or budget are an issue, this display is a great option. There are various looks that you can choose from for the tabletop display. 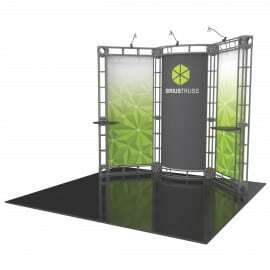 Truss displays are easy to set up, sturdy and versatile. When looking for a display that offers a variety of set-ups, this is the display to choose. To come up with a display that can be used both indoors and outdoors, one needs to ensure that they get the right combination of the above elements and accessories. A successful display can lead to more leads for your business and expansion in your client base.